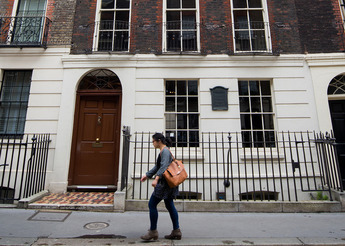 Benjamin Franklin House at 36 Craven Street in the heart of London is a heritage 'gem' and the world's only remaining home of Benjamin Franklin. 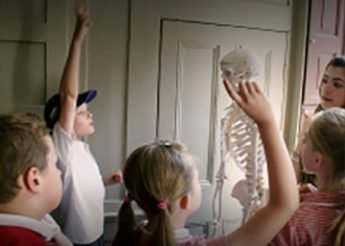 Benjamin Franklin House offers a diverse range of learning activities for school groups and families. 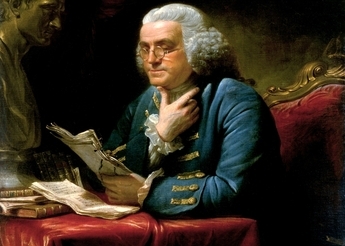 A visit to Benjamin Franklin House satisfies scientific curiosity and enhances historical knowledge. 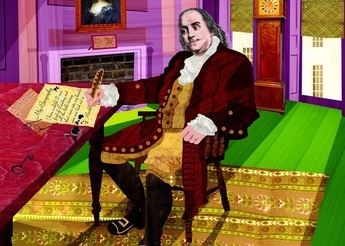 Visit the only remaining home of Benjamin Franklin left in the world. You can support the House in various ways including becoming a Friend, volunteering or by making a donation. 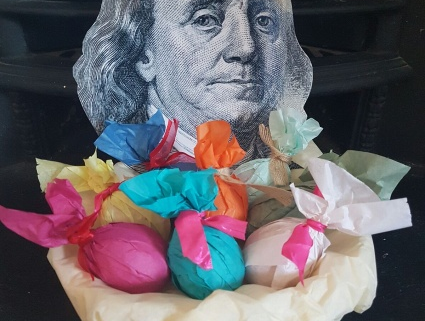 Join us for Easter-themed crafts and games. 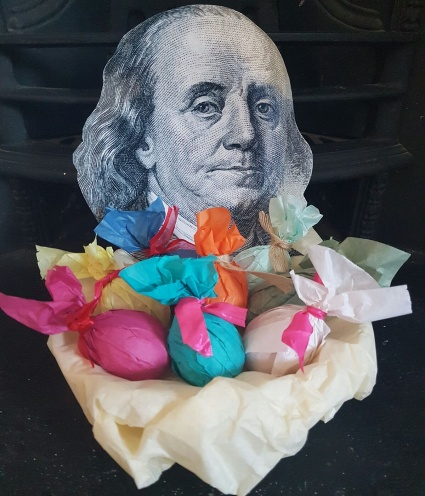 Take part in a special Easter egg hunt inspired by Benjamin Franklin’s inventions and scientific work. Suitable for children aged 5-11. Follow us to get the latest information on upcoming events, specials offers and more.